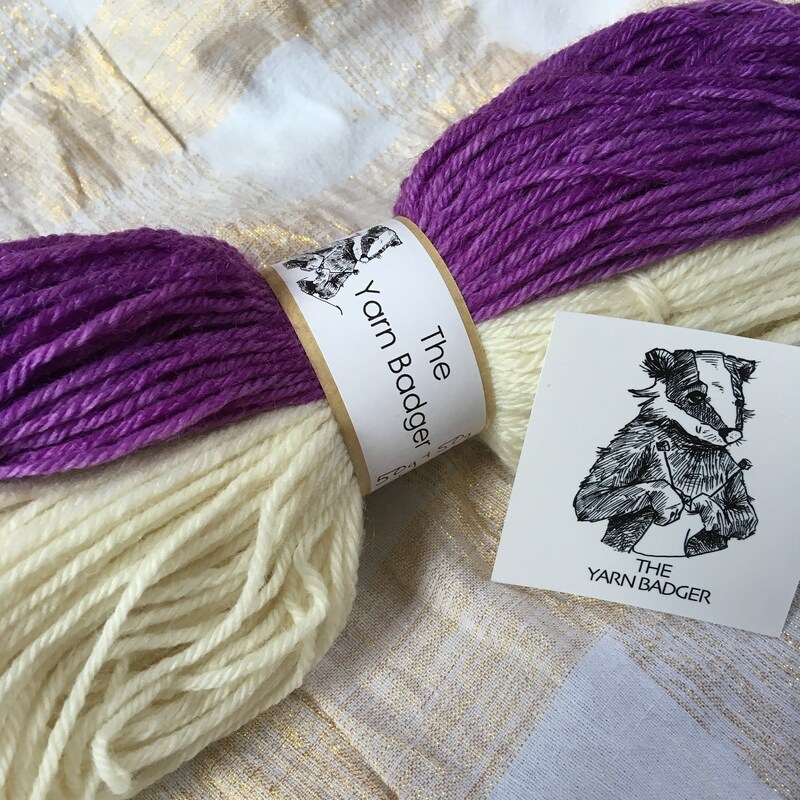 This is a very special kit from the Yarn Badger to knit a gorgeous Goose Eye hat. There are 5 colour options available. 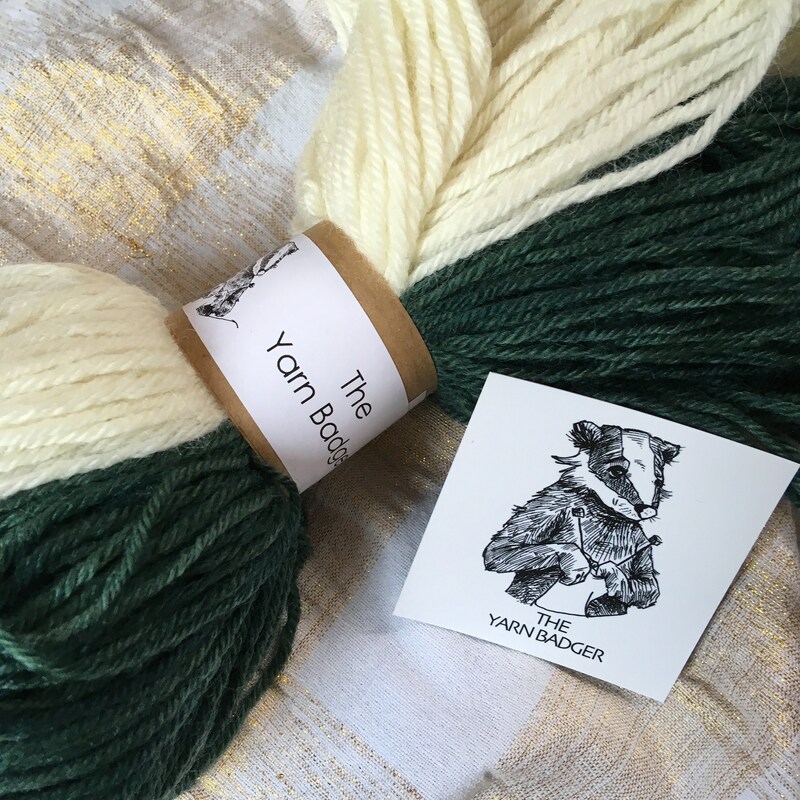 You will receive 50g of colour and 50g of natural white (180M all together) plus the directions for knitting the hat. 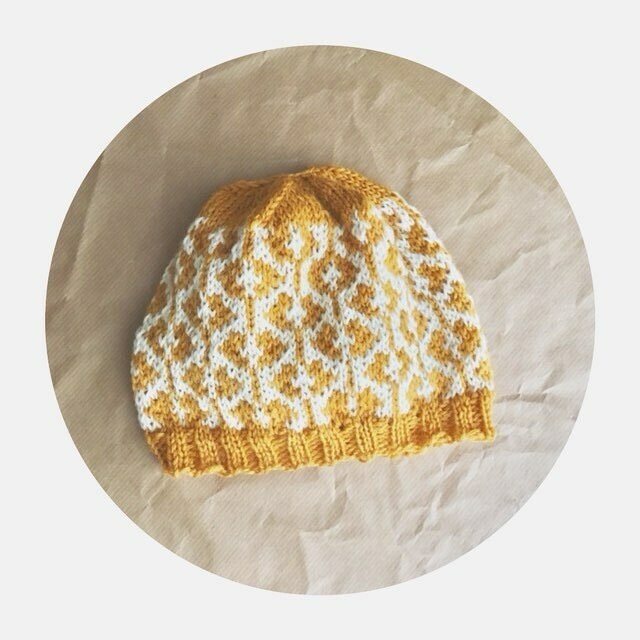 Choose from the colours to create your own version of the Goose Eye hat! 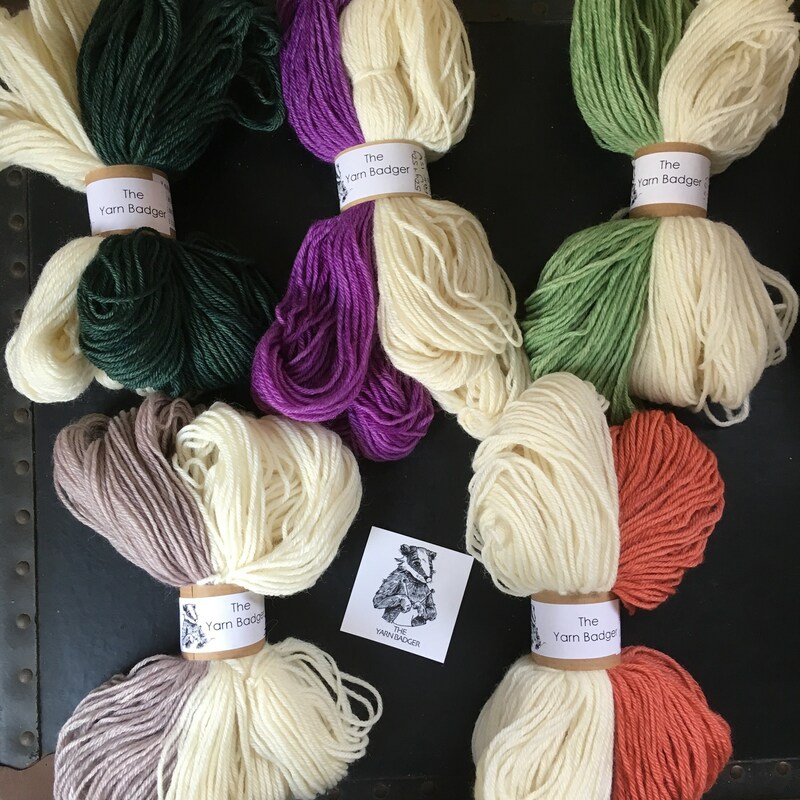 You'll require a 4mm circular (or DPN) needles of your choosing, a tapestry needle for weaving in your ends. The instructions do not include guidance on how to knit in the Fair Isle method or how to manage the 'floats' on the wrong side. 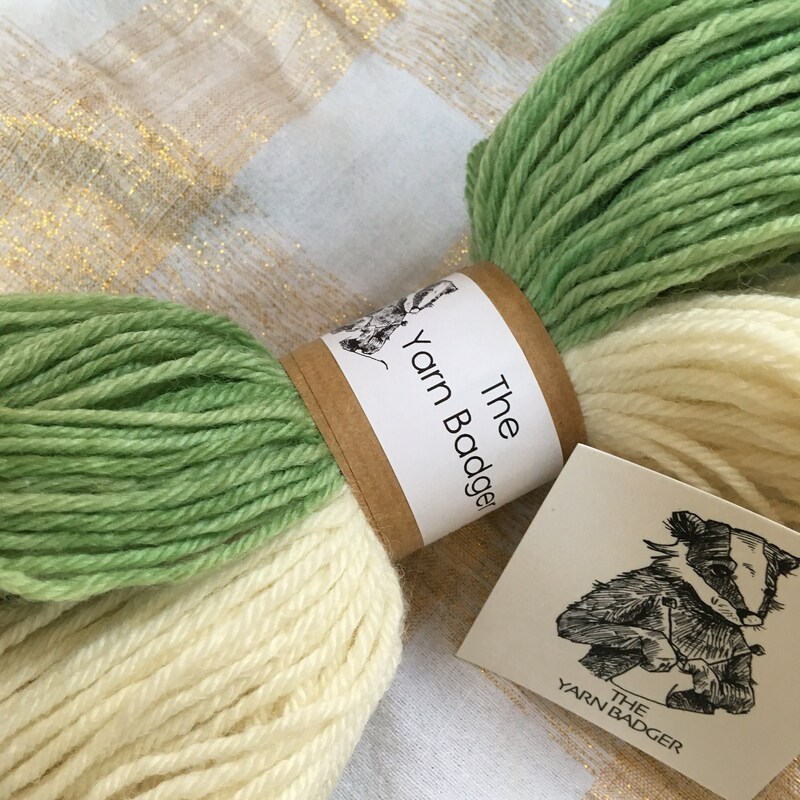 If this is your first Fair Isle knit, the Yarn Badger recommends watching a couple of YouTube videos to get you started. 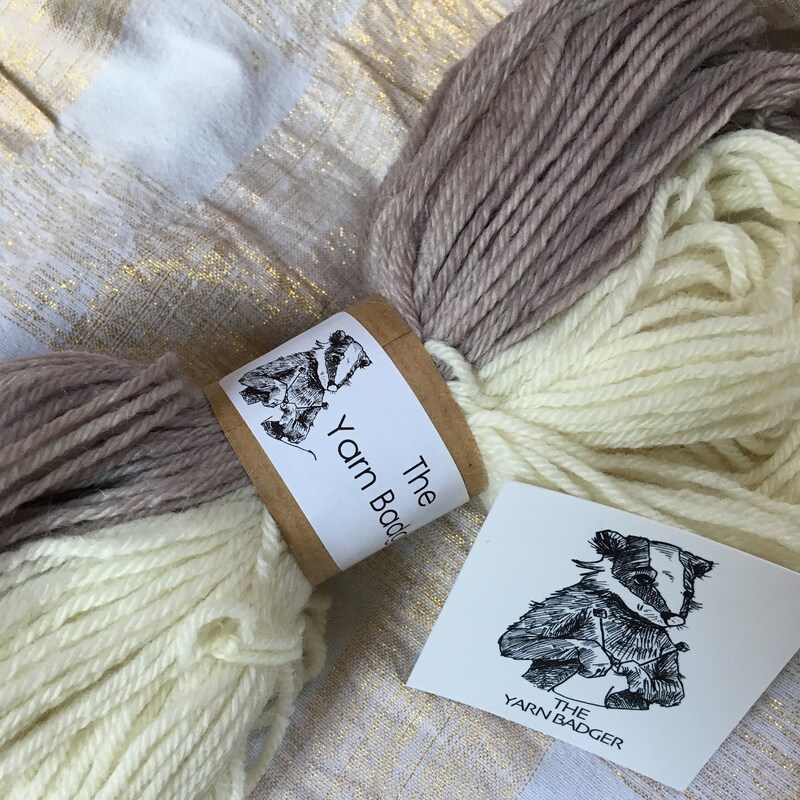 The Yarn Badger uses a professional wool dyeing system so the colours won't run or fade. Please use a wool specific soap and shape to dry. 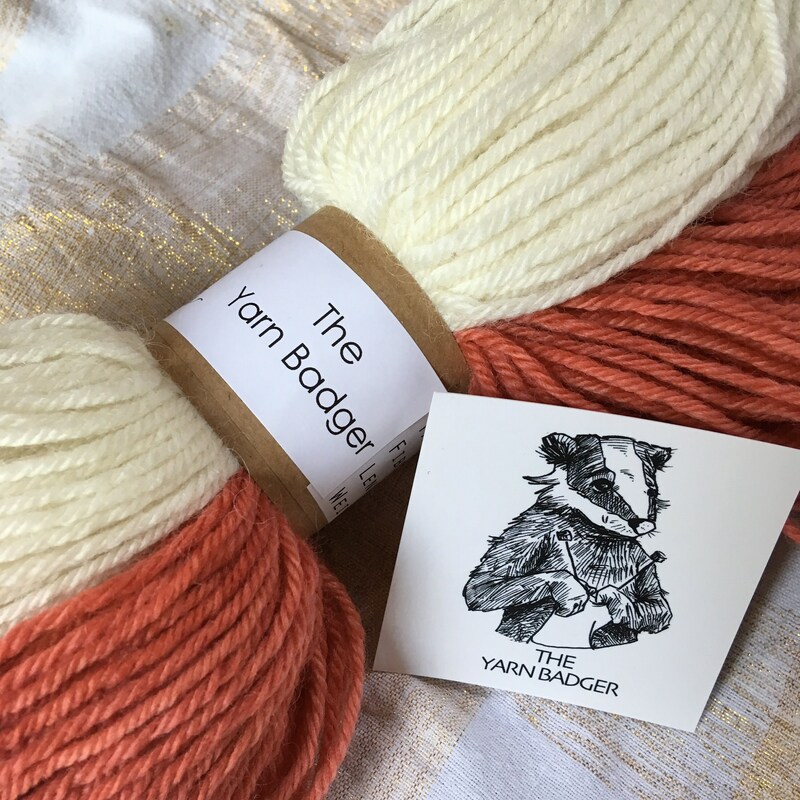 For each kit sold, 100% of the sale cost goes to the Badger Trust's badger vaccination project, a positive alternative to the cull that has been happening across the UK.